There are certain characteristics and mental attitudes that cause a percentage of the population to violently oppose any betterment activity or group. 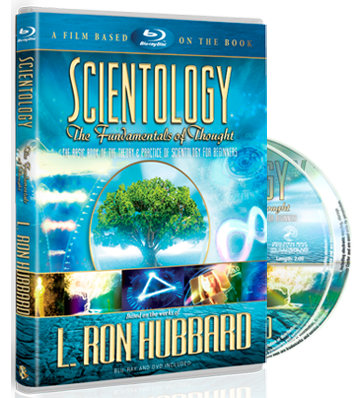 This small percentage of society (roughly 2 percent) cannot tolerate that Scientology is successfully improving conditions around the world. This same 2 percent is opposed to any effective self-betterment activity. 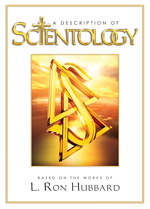 The reason they so rabidly oppose Scientology is because it is doing so much to help society. Those who are upset that people are improving are few in number compared to the millions who have embraced Scientology and applaud its effort to build a better world.